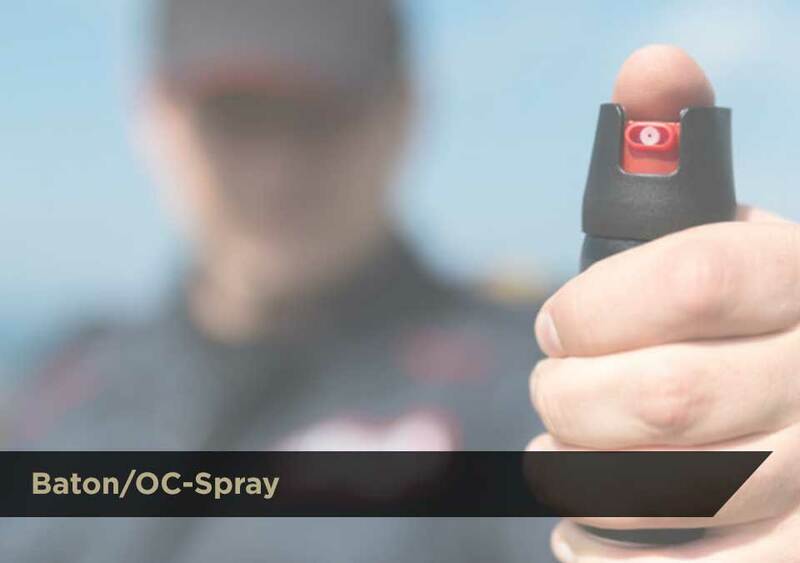 Baton and OC-Spray are both intermediate sources of compliance. In this portion of the course, students learn how to deploy these weapons and use them within the force continuum. Students will be thought proper deployment and utilization of intermediate weapons and liabilities for misuse. Students will receive a certificate upon completion of the 8 hour course and practical exercises. These course are recommended for all Armed Security Officer.